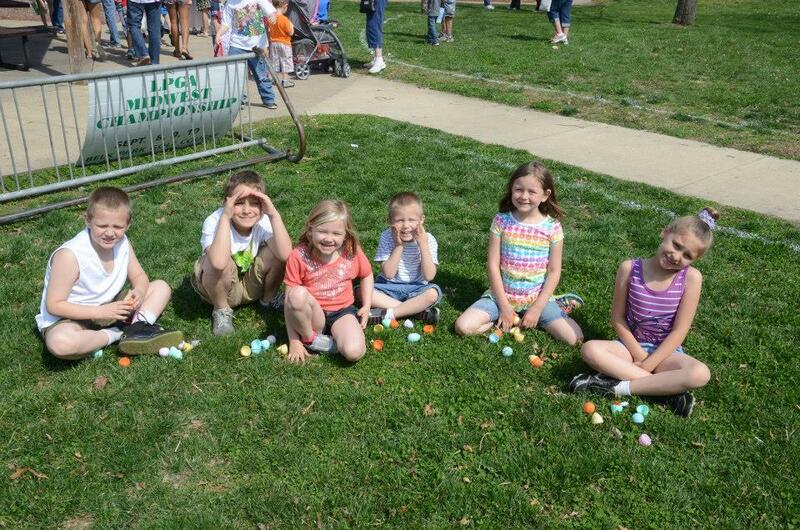 A FREE Easter Egg Hunt is offered to the children of Wood River residents ages toddler thru 4th grade. The hunt will be held at Central Park, next to the Round House. 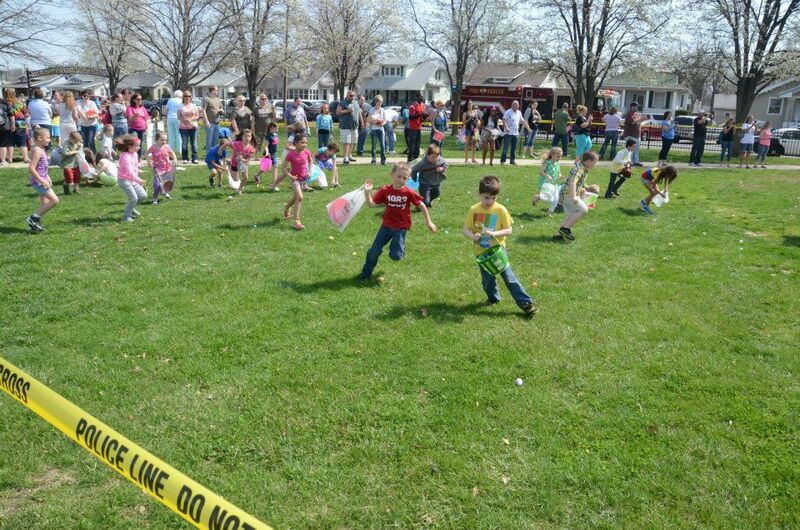 There will be over 120 dozen eggs hidden, along with some special prizes to be awarded to those finding special eggs. The first 200 children will also receive a bag of candy from the Easter Bunny. Prizes are donated by Wood River Area Merchants. Wood River Walgreen’s will be onsite to take Easter Bunny Photos at 10:00 am. The Wood River Public Library will be onsite with free crafts. Bunny Pictures & Crafts: 10:00 a.m.—11:30 a.m.
K—1st Grade Hunt 11:00 a.m.
2nd-4th Grade Hunt 11:15 a.m.
Web-Site design and maintenance by Oatmeal Town Media Co.